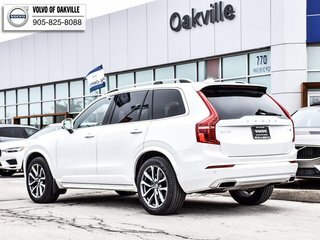 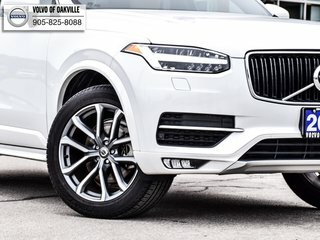 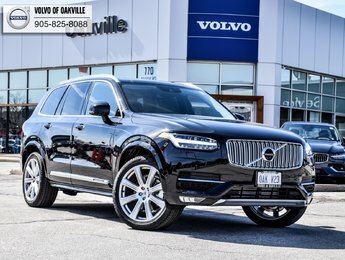 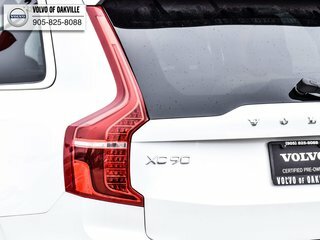 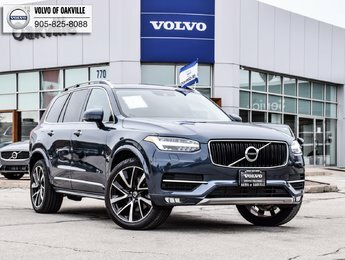 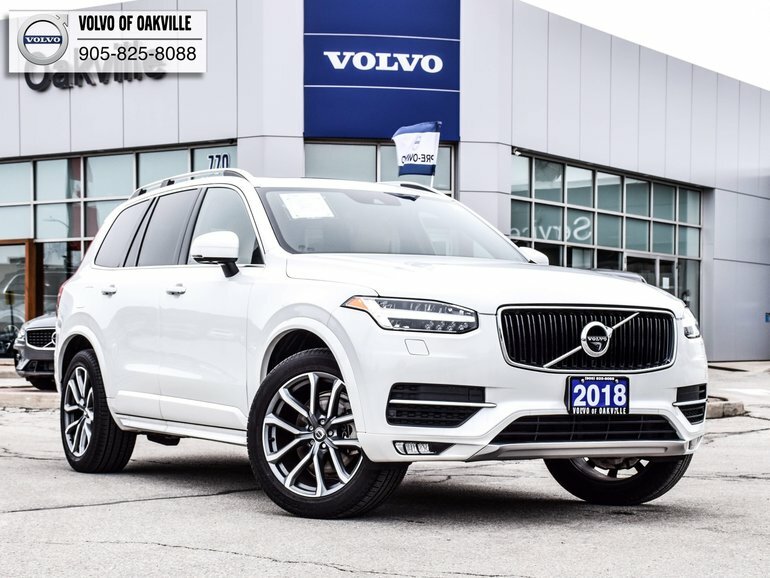 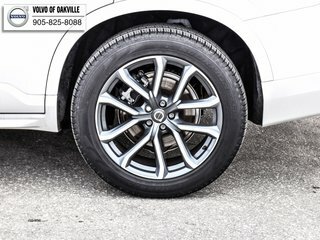 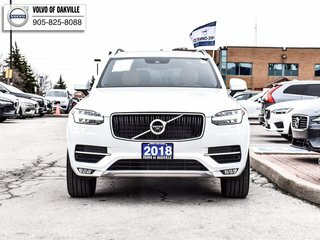 Exclusive Volvo of Oakville offer on this incredible 2018 XC90! 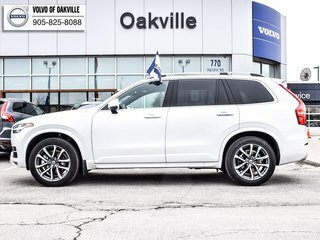 6 years or 160,000KM warranty from origional in-service date! 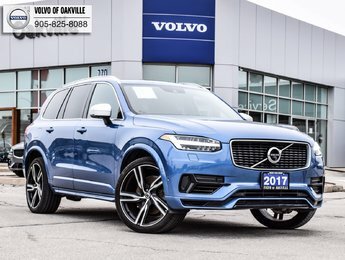 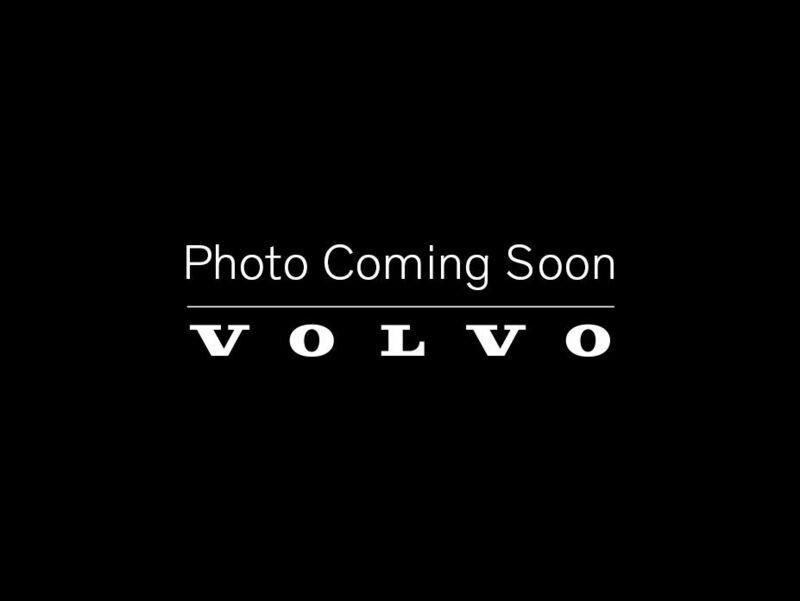 Interested by the 2018 Volvo XC90 T6 AWD Momentum P3595 ?